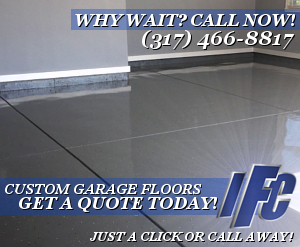 Indiana's #1 epoxy floor coatings company since 1999! Here at IFC we strive to not just meet but exceed our customers expectations by tailoring the perfect epoxy floor coating solutions to the highest industry standards. 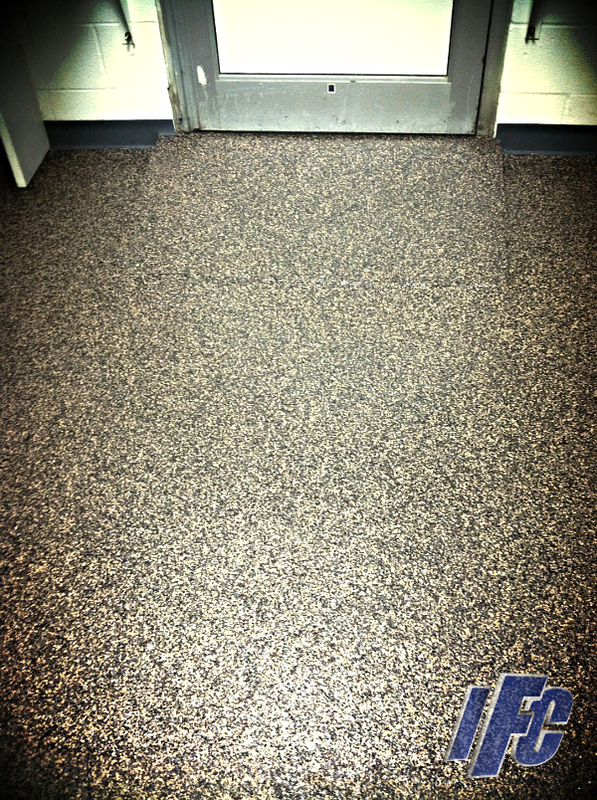 No questions will go unanswered, from care and maintenance to chemicals and coatings we use. Our customers are left completely satisfied, with knowing they have received a quality job from a company that stands by their word and their work. We are looking forward to hearing from you and thank you for considering IFC for your epoxy floor coating projects.